At Villegas Group, we believe in being learning based and focus on growing so we can serve more people with more skill. 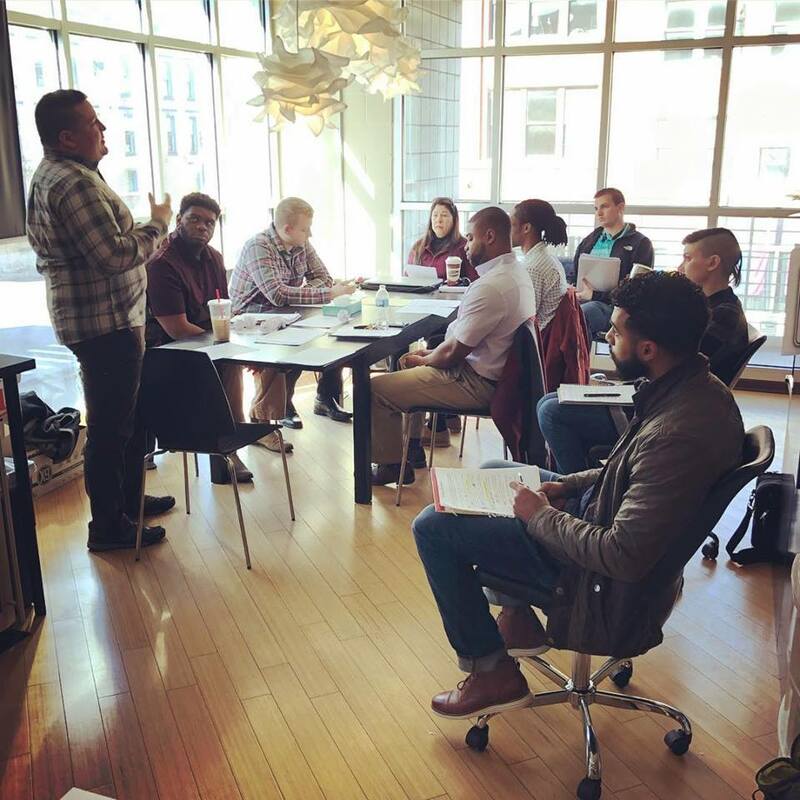 Here is a picture from our recent communication coaching session. 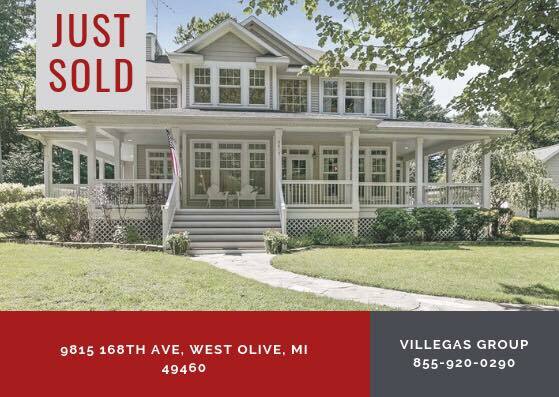 We are excited to announce that 9815 168th Avenue in West Olive has sold! Our sellers can now fully move into the next exciting chapter of their lives and we couldn't be more excited for them! This home is brought to you by Villegas Group. 64 Division Ave S. Grand Rapids, MI 49503. 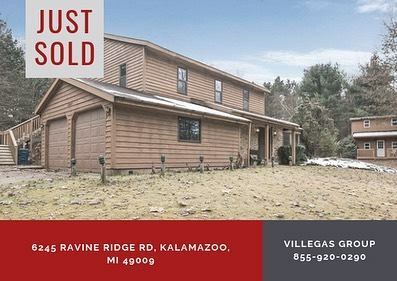 Please join us in congratulating Scott and Ruth on the sale of their home! They were such a delightful family to help, and it truly reminded us of how fortunate we are to be able to participate in such a meaningful moment in their lives! Have we mentioned lately how much we love real estate and keeping up on the trends in the market?! 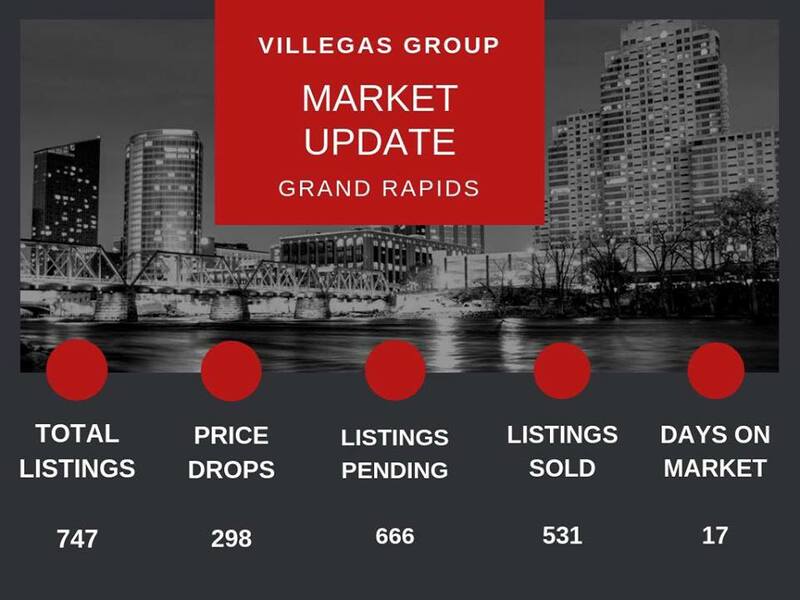 The Grand Rapids and Kalamazoo markets have both hit the ground running in what we suspect will be a record breaking year for the market this year! The biggest consensus we are hearing from those in the industry is that we need more homes on the market. If you're considering buying or selling, please give us a call and we can go over what these numbers will mean for you. 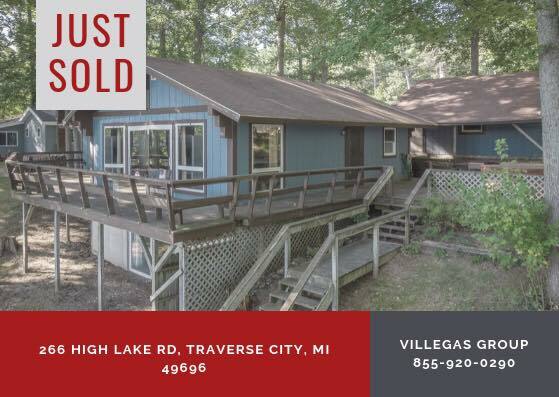 Please join us in congratulating Esther on the sale of her beautiful waterfront home in Traverse City, MI. This gorgeous home was built years ago by her and her husband, and upon closing, she was able to meet the buyer and present him with the original architectural designs and convey to him the many memories made in that home. She was so excited to know that he will be taking on that torch and making years of memories there as well. Did we mention that we love what we do and those we serve? Brought to you by Villegas Group 855-920-0290.